Cleveland Comedy Open Second Quarter Finals held in Frolic Cabaret and is a $5 show. The last CCO Final sold out so make sure you buy your tickets ahead of time! 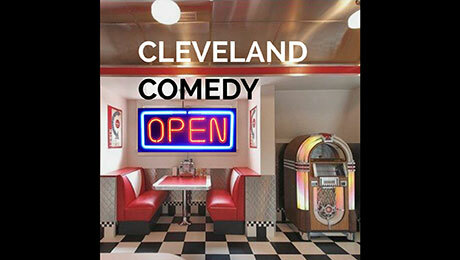 The Cleveland Comedy Open is a quarterly competition of 36 aspiring comedians to compete for not only a $500 prize but also a performing/presenting spot at the annual Cleveland Comedy Awards held at Hilarities 4th Street Theater. Each prelim will consist of 12 comics with the top 4 moving on the finals. The 12 finalists will then compete on the Frolic Cabaret stage for the grand prize.